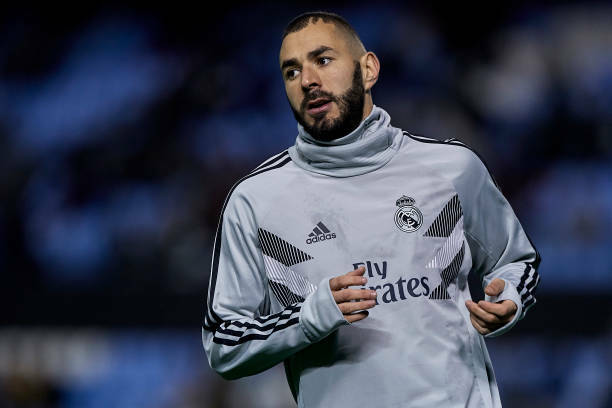 Real Madrid striker Karim Benzema finally returns to his scoring ways after netting three goals in his last two starts and the Frenchman is ready for the away clash against Eibar on Saturday. The Striker praised the new boss Santiago Solari and some of the senior players in the squad for Real Madrid’s revival after a disappointing start under former manager Julen Lopetegui. “Santiago Solari is a calm coach, very good for us and we are very good now and we will continue like this. “Sergio Ramos is our leader and an example for everyone and Vinicius Jr is very quick and has to be patient to get experience, but he’s going to be a star.